Everyone would love to be upgraded when they go on holiday. It would be great to be moved into first class instead of economy on the aeroplane, or be offered a more luxurious room at your hotel. On odd occasions you might see someone else getting upgraded and you’re left wondering how they’ve done it. 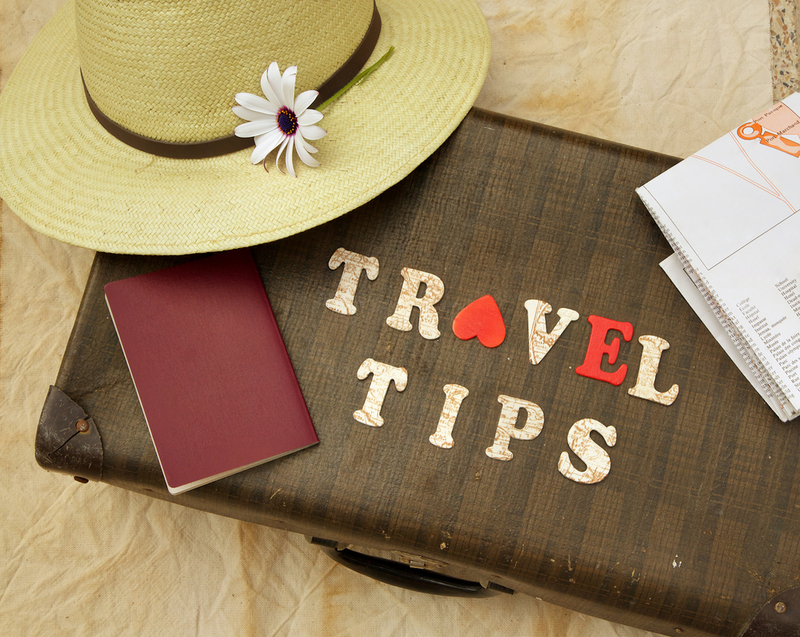 Well, wonder no more, because we’ve put together these top tips to upgrade your travel and get more for your money. A lot of us wait around to get a last-minute deal for our holiday. While this can really pay off if you’re looking for that cheap and cheerful option, if you’re looking for luxury it really won’t. Luxury hotels sell out pretty quickly, especially during those peak seasons, so you’ll get the best package if you book early. This is a secret that most travellers don’t know. You’d assume that by booking directly with a hotel you’ll be a priority guest, but there’s actually a better way to see perks. Your best bet at an upgrade is to book with a preferred partner programme. This is because top luxury hotels such as Four Seasons, The Peninsula, The Dorchester Collection and others prioritise upgrades booked via their preferred partner programme over other booking channels. Other benefits of booking using a preferred partner programme can often include a complimentary daily breakfast for two, complimentary internet access and a property-specific amenity, such as resort credit for dining or for the spa. Pricing at resorts is dependent on whether it’s peak season, shoulder season or low season. Now low season probably isn’t ideal as this is often monsoon season, and peak season will see resorts becoming fully booked quickly, which will make any chance of an upgrade swiftly disappear and could mean that service isn’t quite as efficient. Instead, if you aim to travel at shoulder season just a few weeks after peak season, you’ll find it’s quieter, the staff have more time to provide you with top-quality service, and they just might have a luxury room available that they can upgrade you to for free.